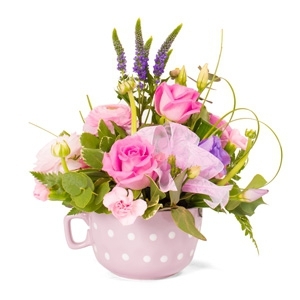 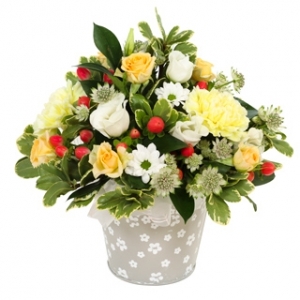 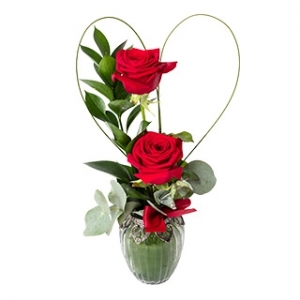 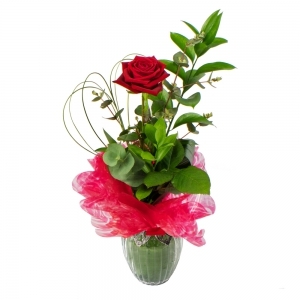 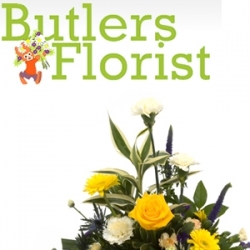 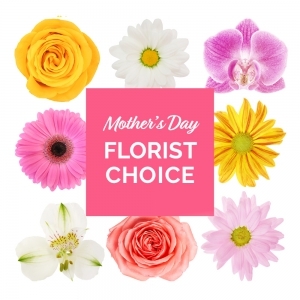 Butlers Florist is a family run business, serving its customers since 1992. 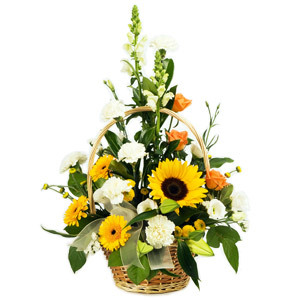 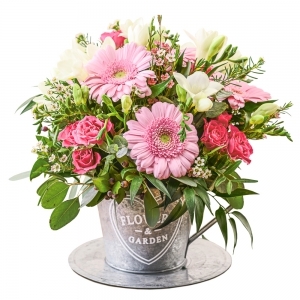 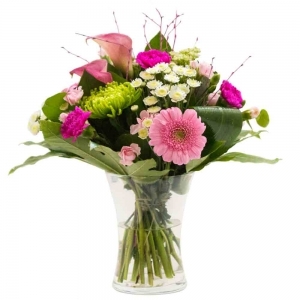 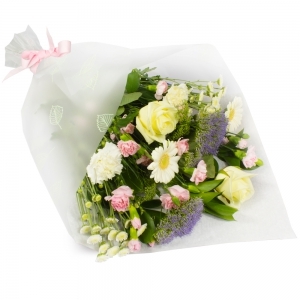 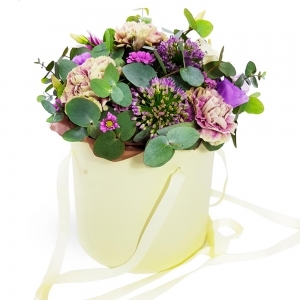 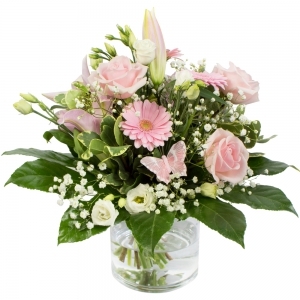 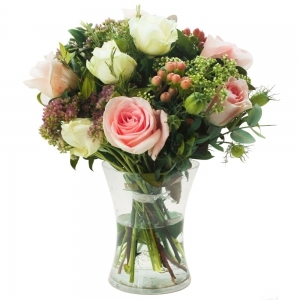 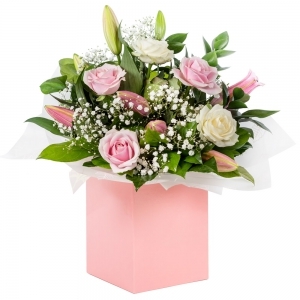 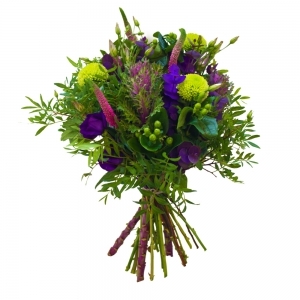 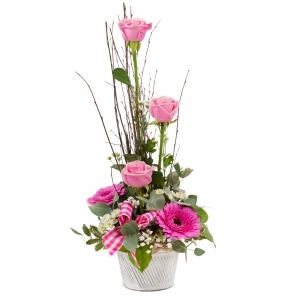 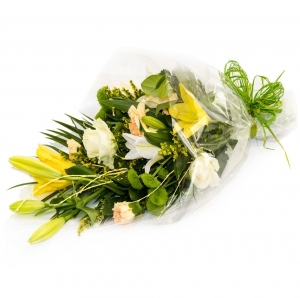 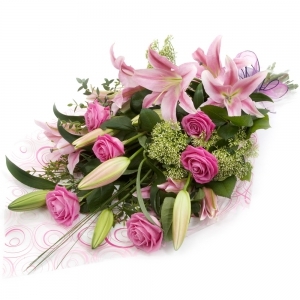 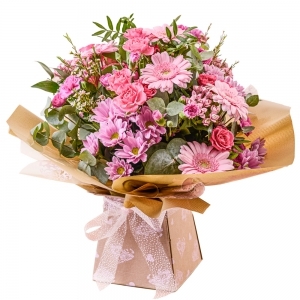 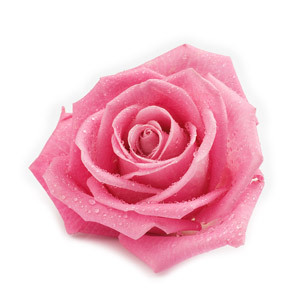 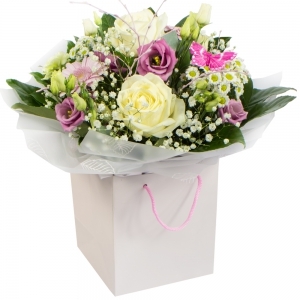 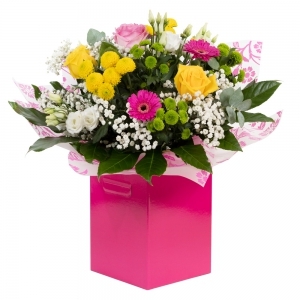 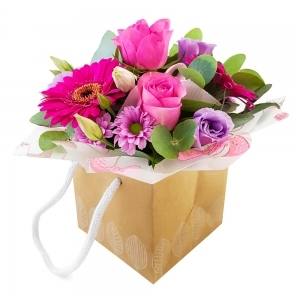 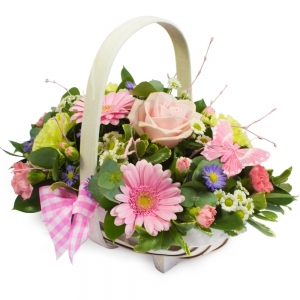 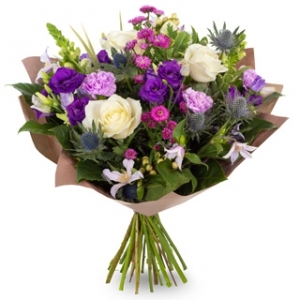 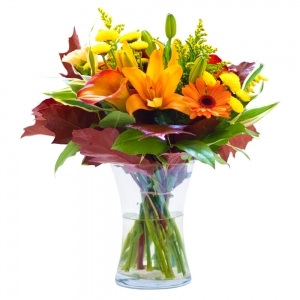 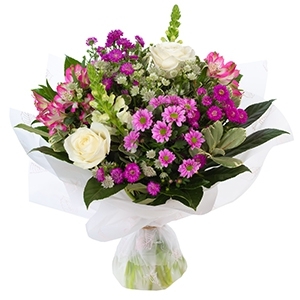 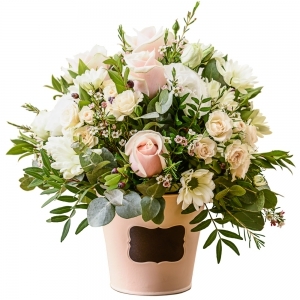 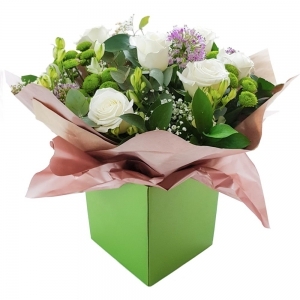 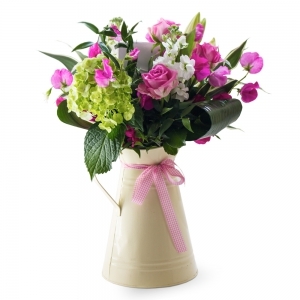 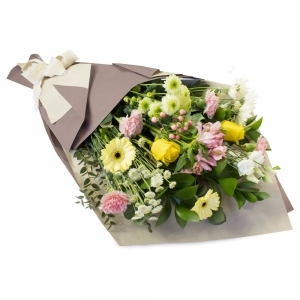 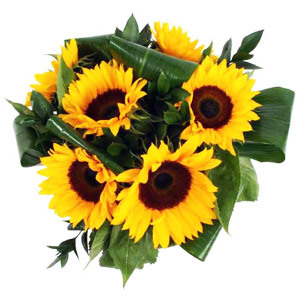 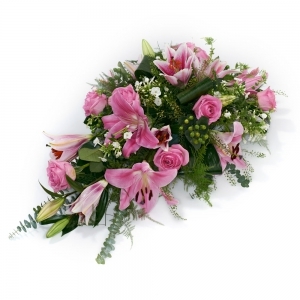 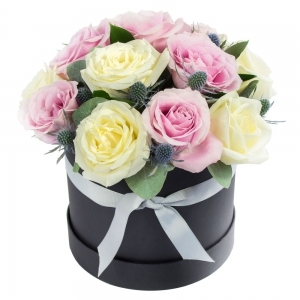 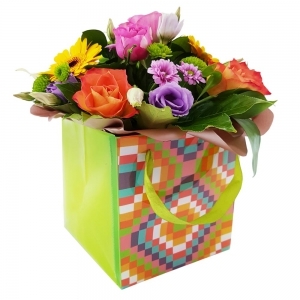 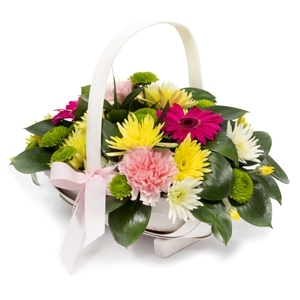 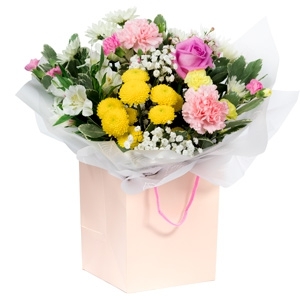 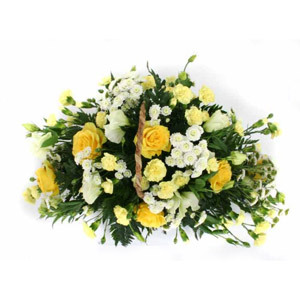 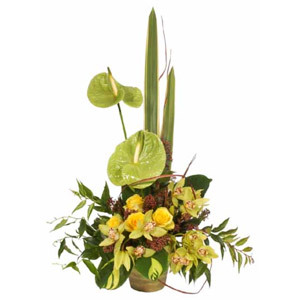 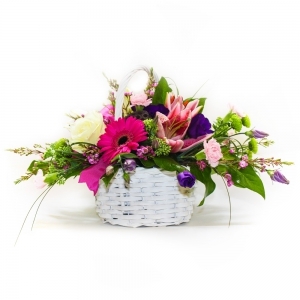 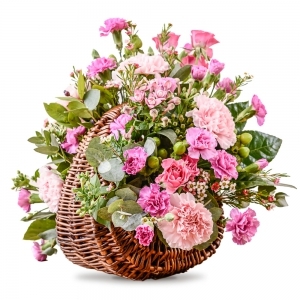 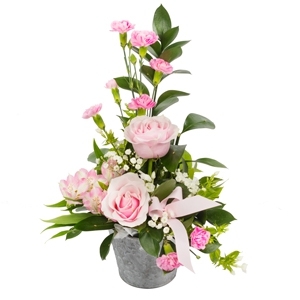 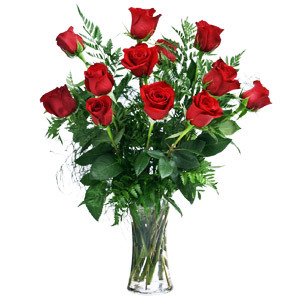 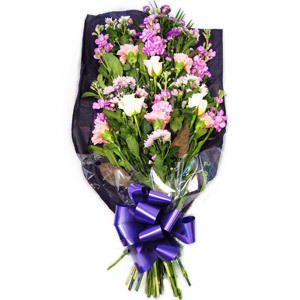 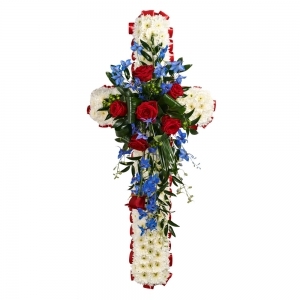 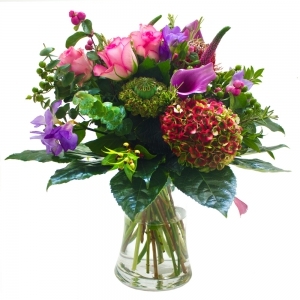 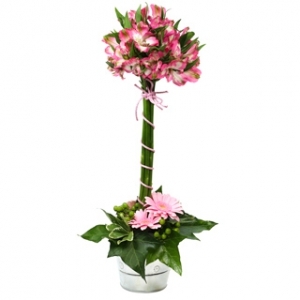 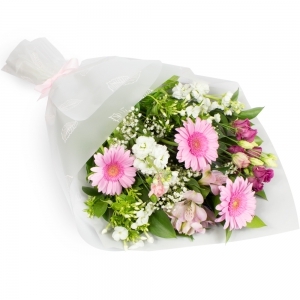 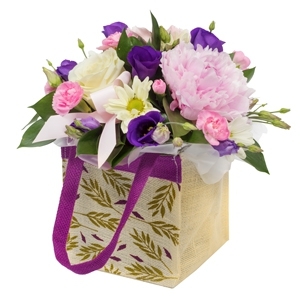 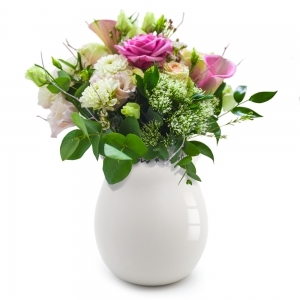 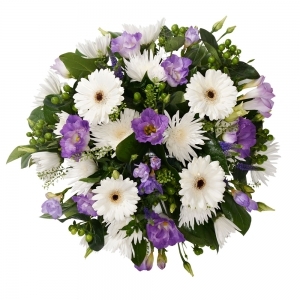 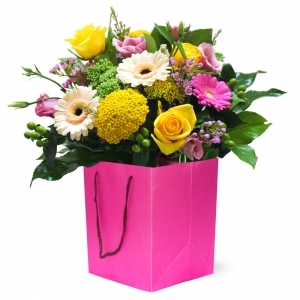 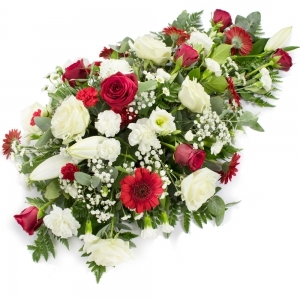 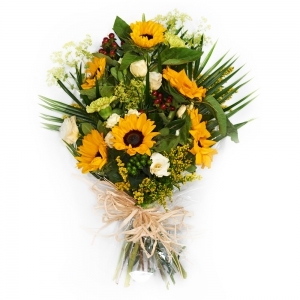 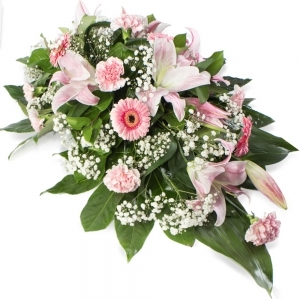 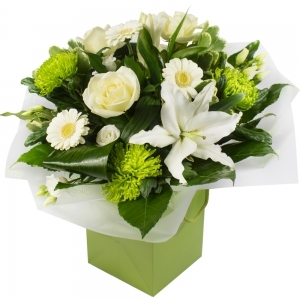 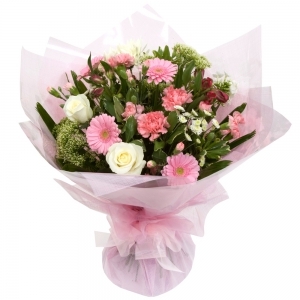 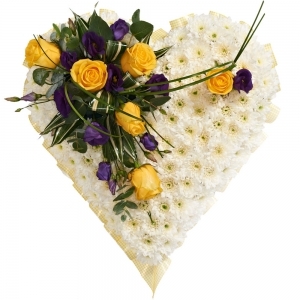 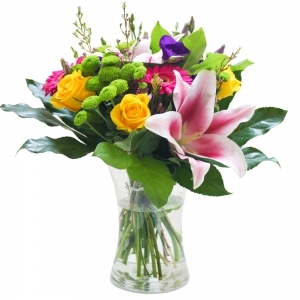 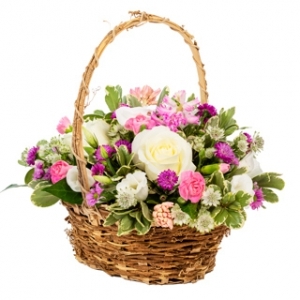 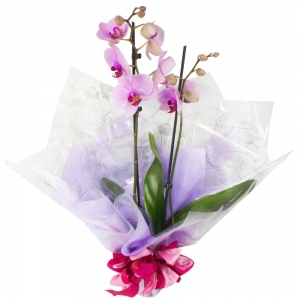 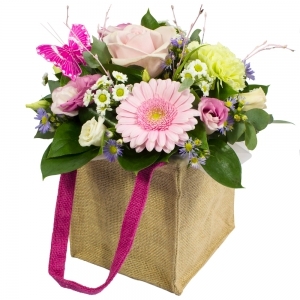 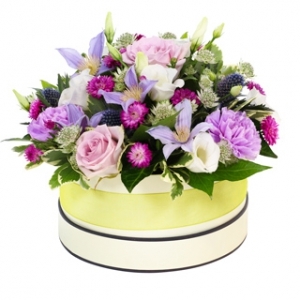 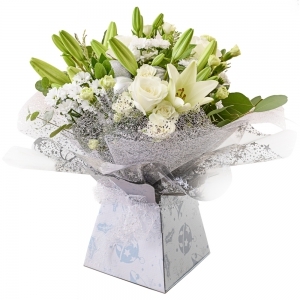 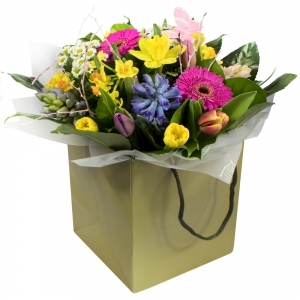 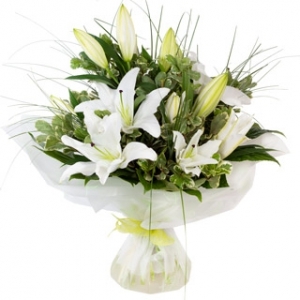 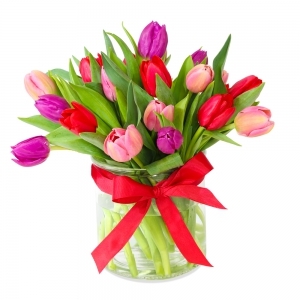 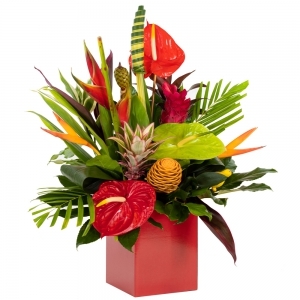 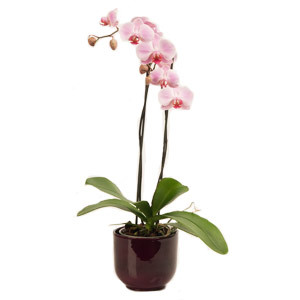 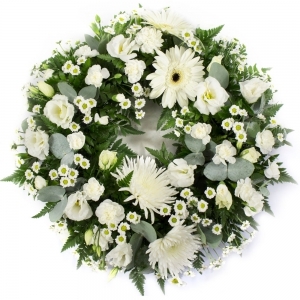 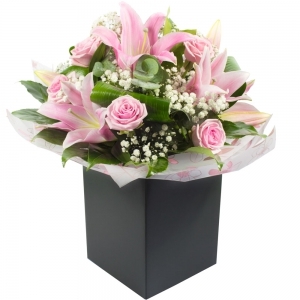 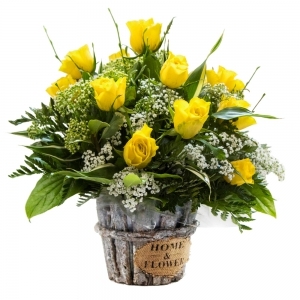 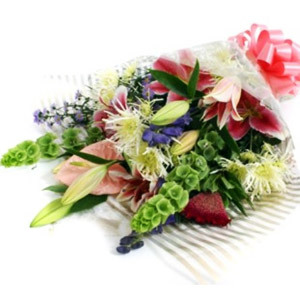 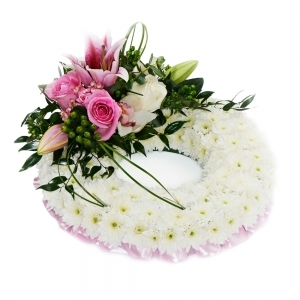 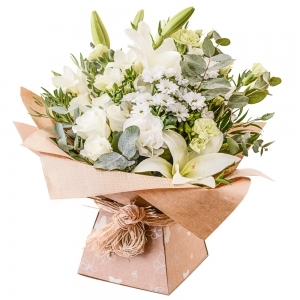 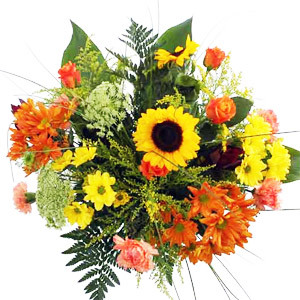 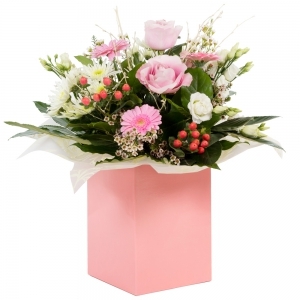 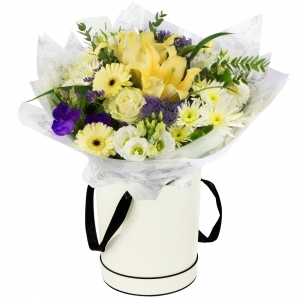 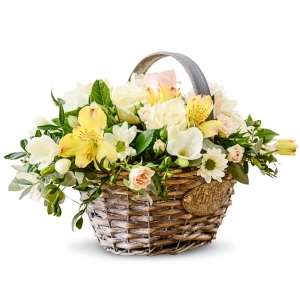 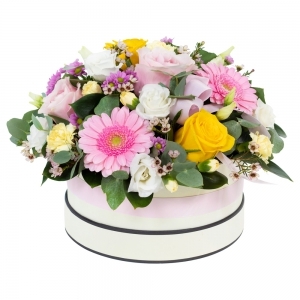 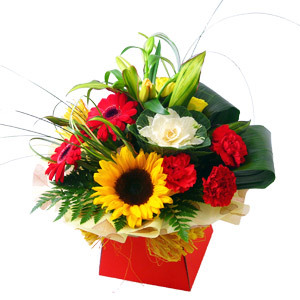 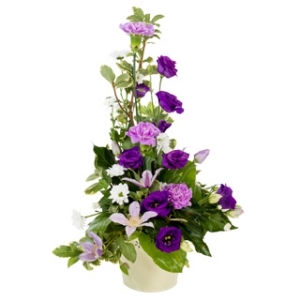 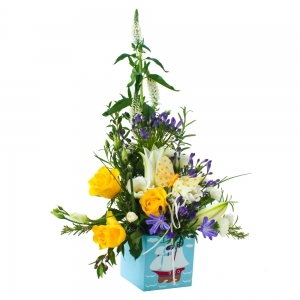 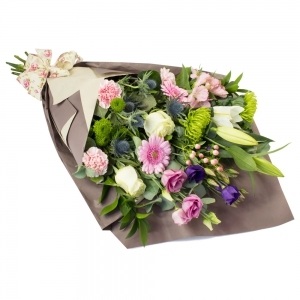 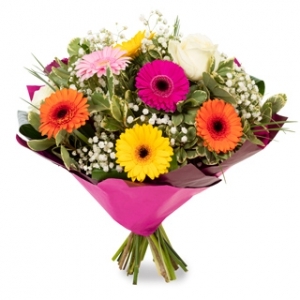 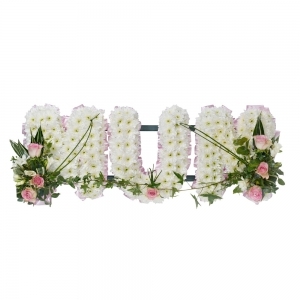 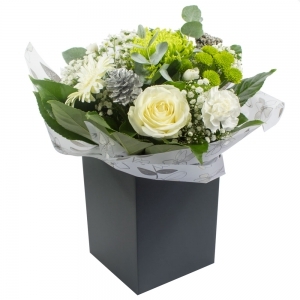 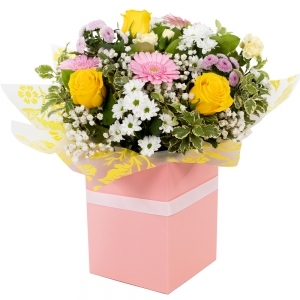 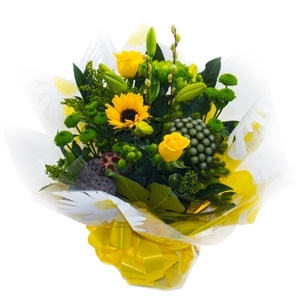 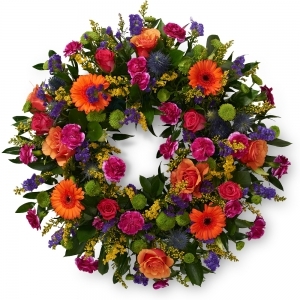 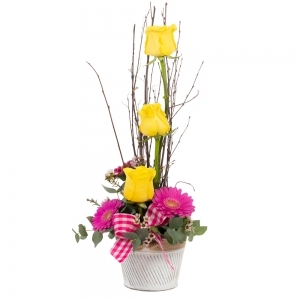 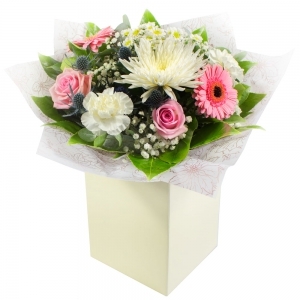 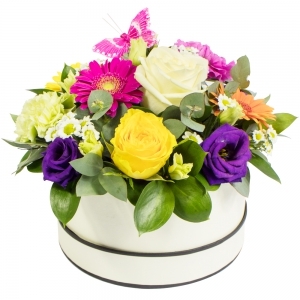 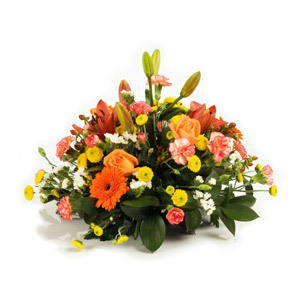 We offer a fantastic selection of fresh flowers for every occasion. 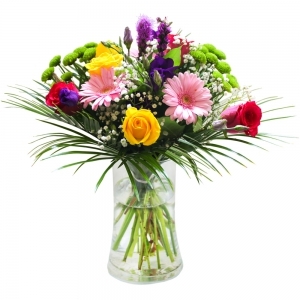 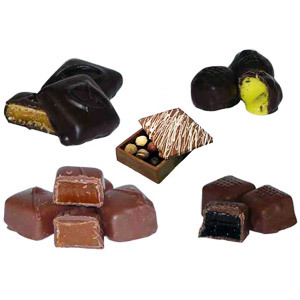 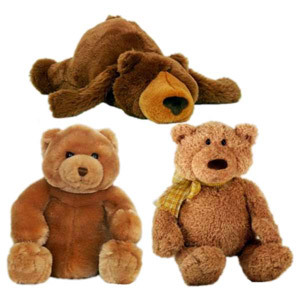 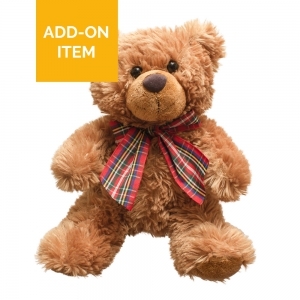 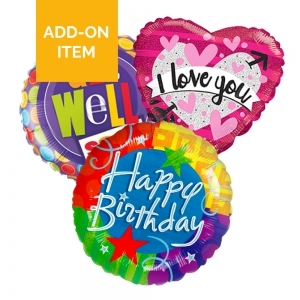 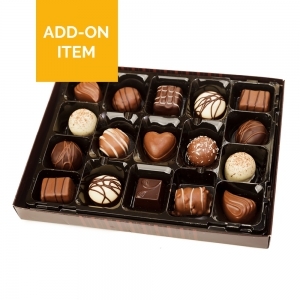 Order online or call us, we would be happy to help with your selection. 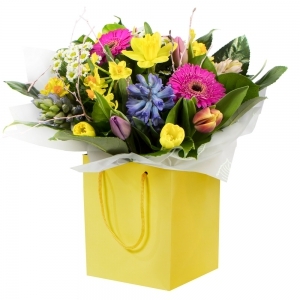 We offer our customers a delivery service to all areas around Carrick-on-Suir. 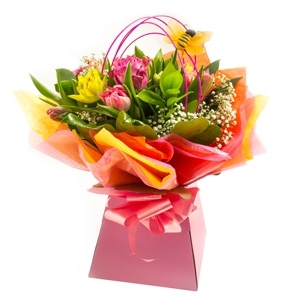 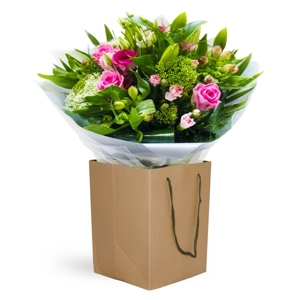 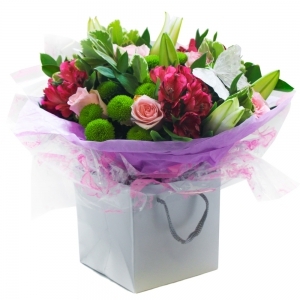 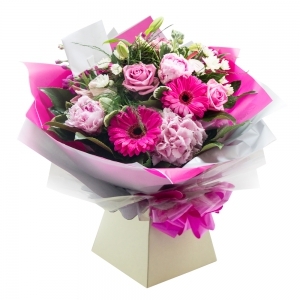 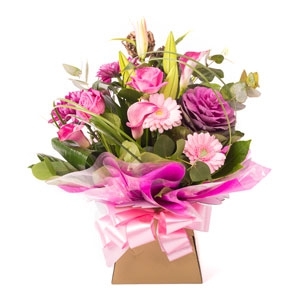 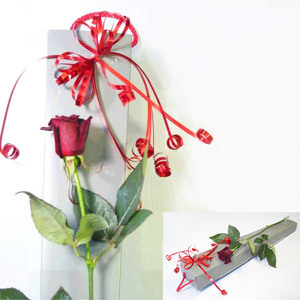 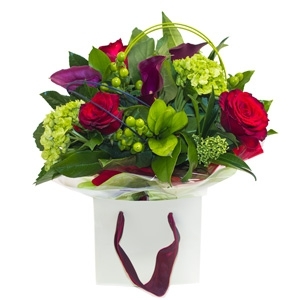 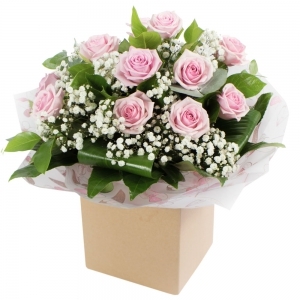 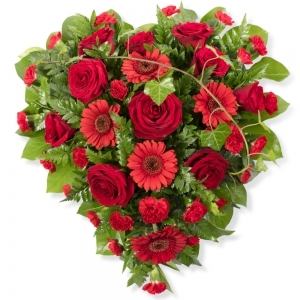 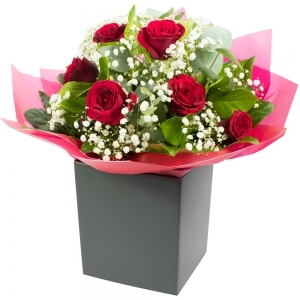 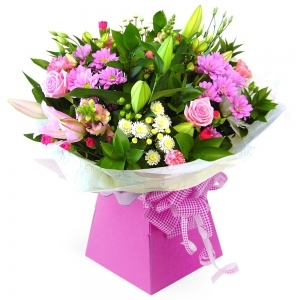 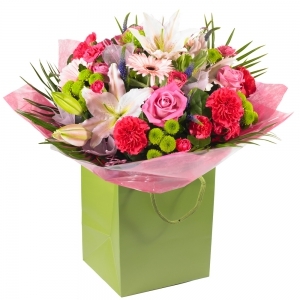 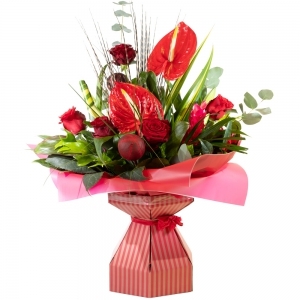 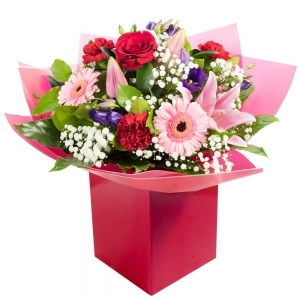 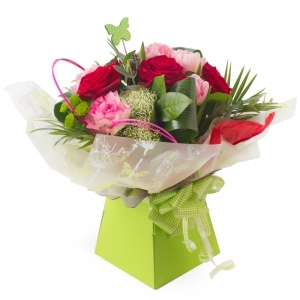 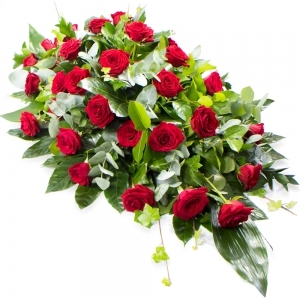 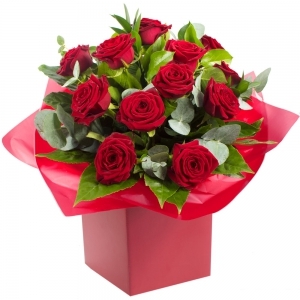 Same or next day flower delivery available if ordered before 2pm UK time. 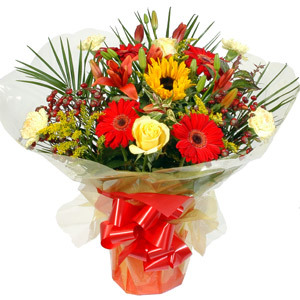 Very pleased with the flowers excellent service and very quick.